For the last forty years, most Catholics are already familiar with the Novus Ordo, also known as the New Order. This version is the successor of its more traditional method of worshipping. Simply known as the Latin Mass, Tridentine Latin Mass is a method that has been practiced since July 14, 1570. Pope St. Pius V through the apostolic constitution Quo Primum, any mass celebrated in Latin is coined as “Latin Mass”. One of the most obvious difference of the Novus Ordo and Latin Mass is the language used to celebrate the mass. The latter is celebrated in Latin while Novus Ordo uses the common language of the country where the mass is held. However, the missal that Pope Paul VI released was also in Latin and assumed that the Mass would continue to be in Latin. The position of the altar is also something to take note of. In Traditional Latin Mass, the congregation and the priest faces the same direction, with the “high altar” raised up three steps from the floor, attached to the east wall of the church. Traditionally, everyone faces the East since this is where the Scriptures tell about the direction of Christ. The Novus Ordo, on the other hand, allows the priest to face the people. This practice is commonly seen in Catholic Archdiocese of Detroit and Church since Novus Ordo method is used to celebrate mass. Altar servers are only comprised of males, since this is attached to priesthood that are only associated with men, in Latin Masses. Technically, each altar server is considered for priesthood. Pope John Paul II, though, allowed the participation of female altar servers in Novus Ordo. Finally, the decision is now with the bishop with regards to this matter. Traditionally, congregation will only sing entrance and exit hymns, at times communion hymns, and will stay silent the rest of the mass. Novus Ordo encourages active participation through responses that used to be for deacons or altar servers only. Altar rails are used to separate the altar that represents heaven, to the rest of the church that represents Earth. With the Novus Ordo, these rails are taken down. This is also one of the reasons why reception of communion has also varied. It is common for the communicants to receive communion using their tongue or hands, and they say “Amen” afterwards. Before, the communicants generally kneel and receive communion on their tongues from the priest, saying “Amen” is omitted. 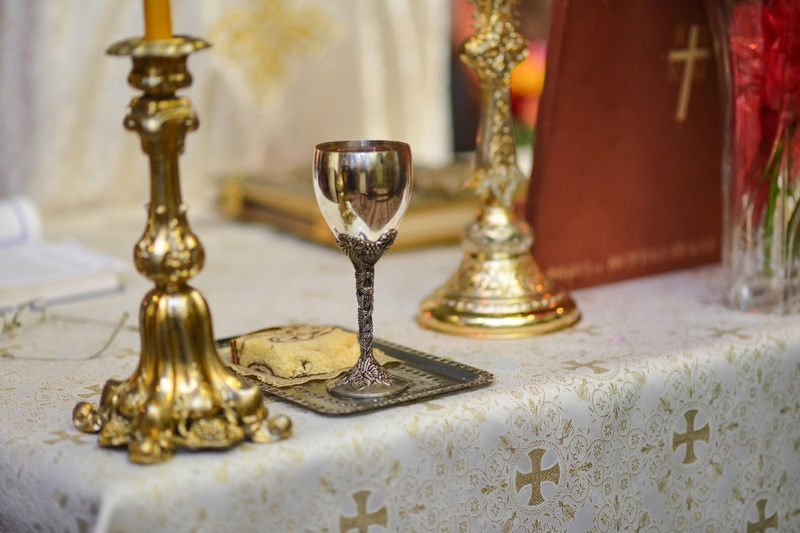 After the celebration, nowadays, the priest says “The Mass is ended; go in peace” while the people answer with “Thanks be to God” as dismissal after the blessing. Originally, the dismissal comes before blessing and is followed by the reading of the Last Gospel, this is done in both the Latin Mass and Novus Odo.